Army Collection. 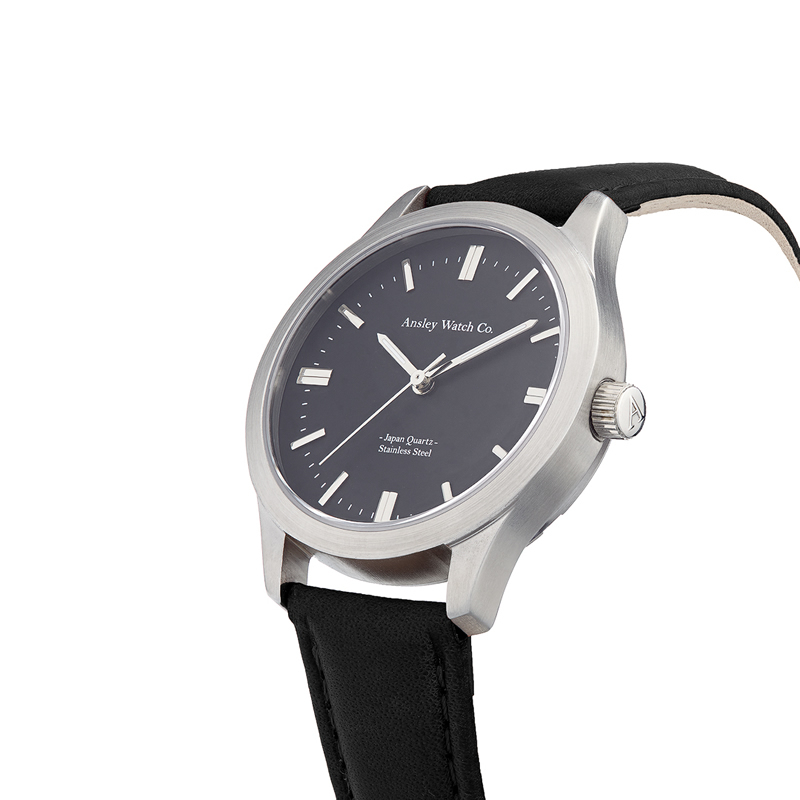 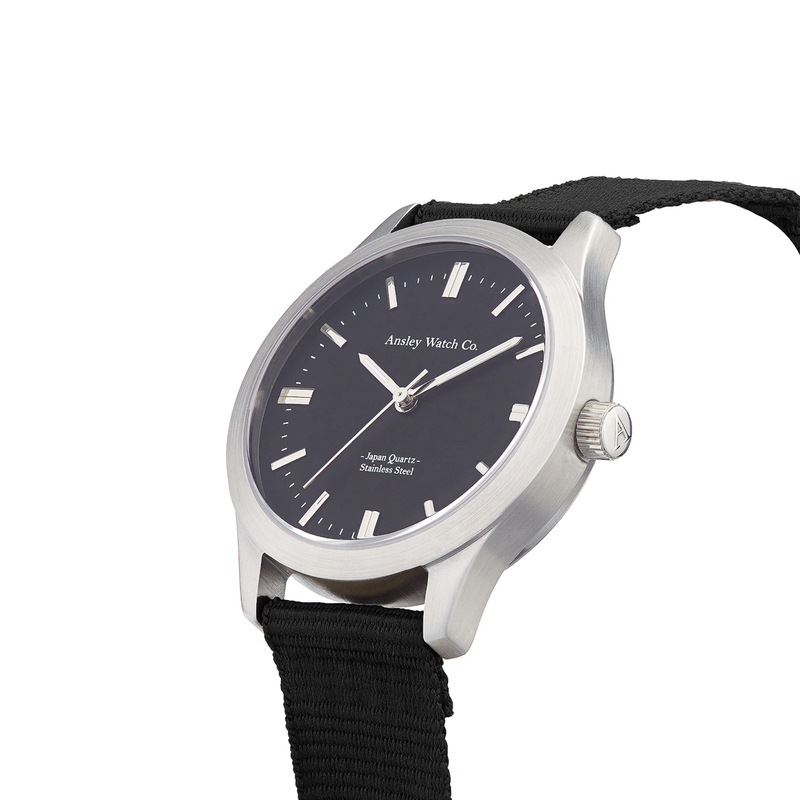 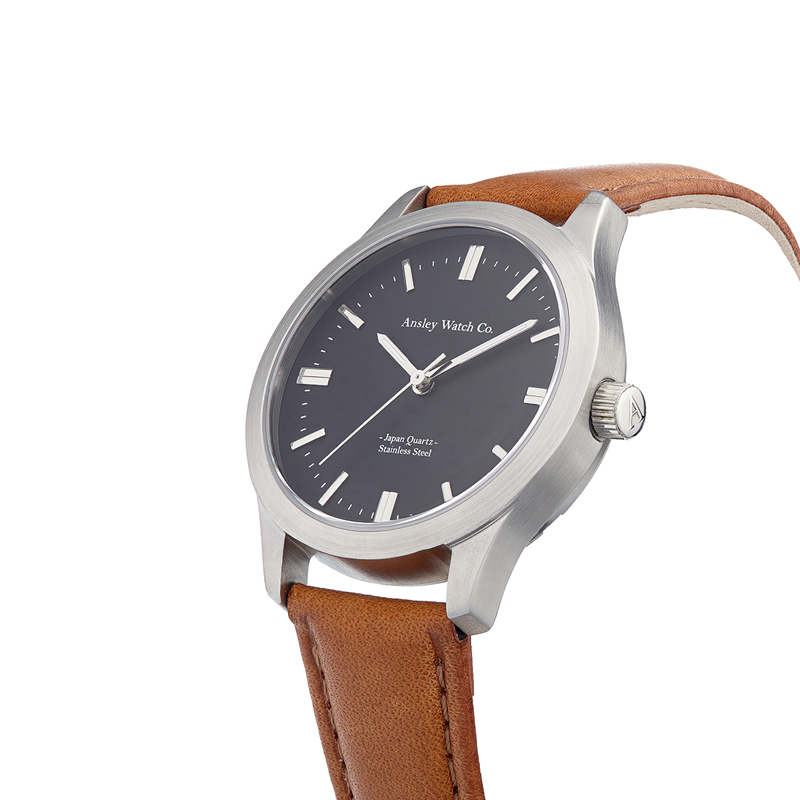 Buy Watches Online From Ansley Watches. 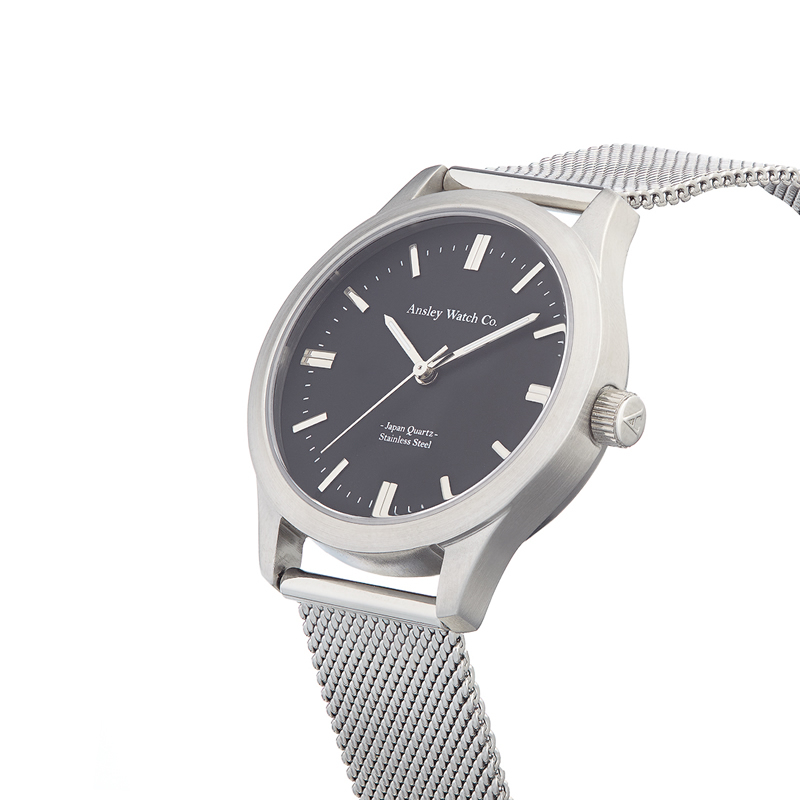 The inspiration for our Army Collection was to bring you a stylish timepiece with a modern twist for fashion forward men and women.